Join us in welcoming new citizens! 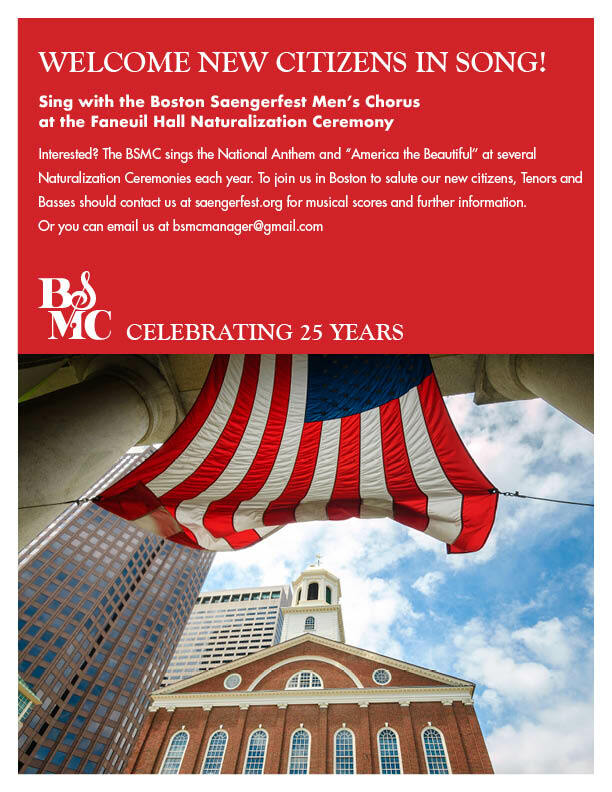 Thursday, Oct. 18, 2018 Faneuil Hall – 359 new citizens sworn in! Be sure to check back here, as the above dates and venues can change! On June 22, 2017 the Naturalization Ceremony took place at the Hynes Convention Center in Boston, with over 2500 new citizens!